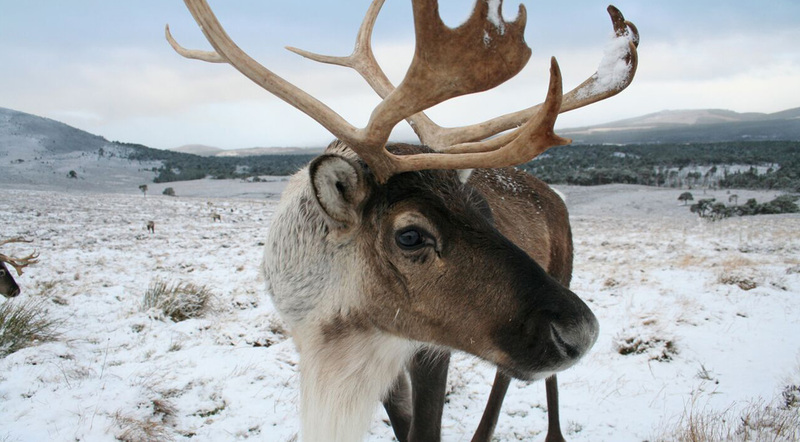 The Cairngorm Reindeer Herd is Britain’s only free-ranging herd of reindeer found in the Cairngorm mountains in Scotland. These tame and friendly animals are a joy to all who come and see them. Reindeer are not just for Christmas. The centre in Glenmore is open from the February half-term holidays right through the year to early January. A daily guided hill trip with one of our experienced reindeer herders takes visitors up onto the mountainside where the main herd live all year round, and the paddocks and exhibition in Glenmore offer an alternative easier way to see the reindeer for those unable to make the hill trip. 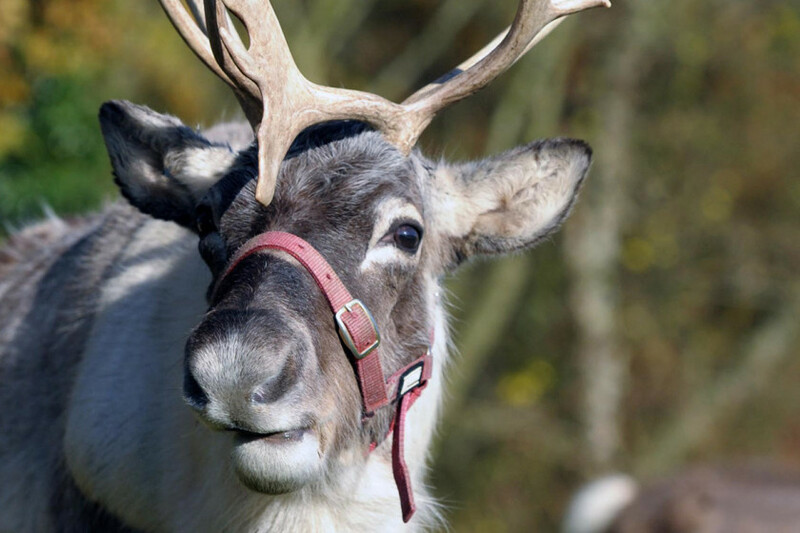 The reindeer’s soft velvet noses mean they are a delight to hand-feed and with their endearing and friendly nature, a trip to see the reindeer on the hill is an unforgettable experience.